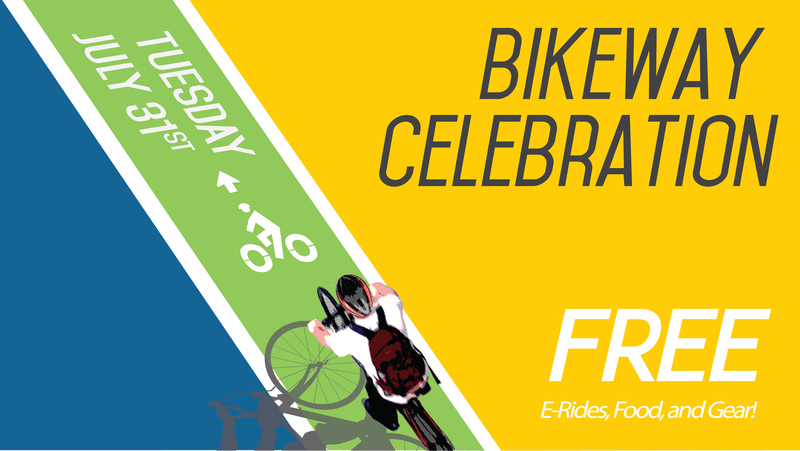 Join us at 11:30 am Tuesday, July 31 at Bellevue Corporate Plaza for the 108th Ave NE Bikeway Celebration. Test-ride e-bikes at the launch of Bellevue’s new bikeshare pilot, enjoy lunch courtesy of local eateries, and show the city leaders our continued support and commitment to building safe bicycling connections downtown. Meet at the Bellevue Corporate Plaza, 600 108th Ave NE, Bellevue, WA 98004. Bike parking available next door at the Bellevue Transit Center. Say you’ll be there July 31 -- RSVP now!